Heather Davis is a Licensed Assistant Laser Practitioner and an NCEA Certified Esthetician with over 20 years of experience. She has a very personal connection to her role as an esthetician and medical assistant. When Heather first started working with Dr. Robinson, she felt limited in my clinical position. After seeing the profound difference being made in so many lives, Heather was motivated to get the additional training and certifications needed to contribute in a more direct way with our patients. She feels very fortunate to have been able to gain such valuable experience right here in this practice for 20 years. Heather Davis is a Licensed Assistant Laser Practitioner & an NCEA Certified Esthetician with over 20 years of experience. 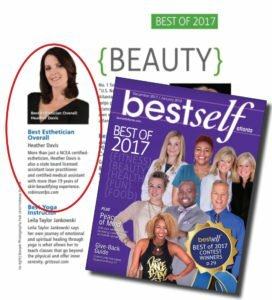 You are in experienced hands with Heather, voted Atlanta’s “Best Esthetician” 2 years in a row by the Atlanta community. 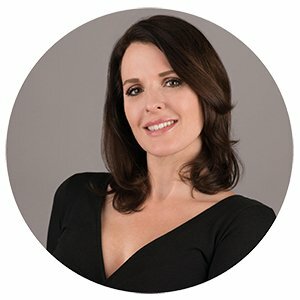 She has the knowledge, experience and true passion to assist you with all your skincare needs.